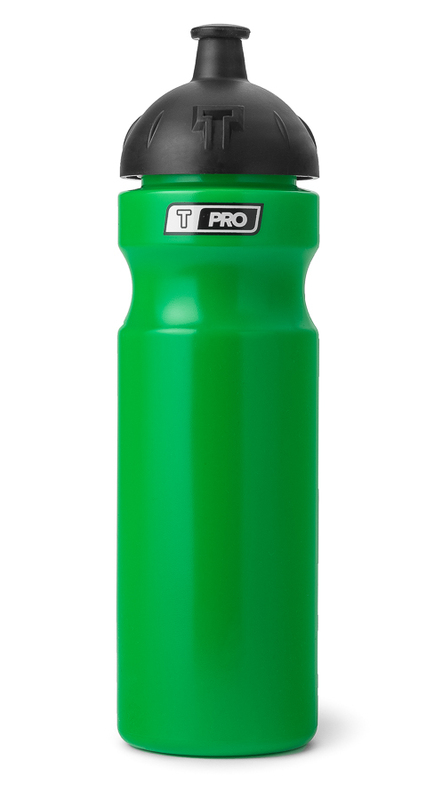 A high-quality 750 ml bottle T-PRO professional drinking bottle 4.0 from Teamsportbedarf.de. 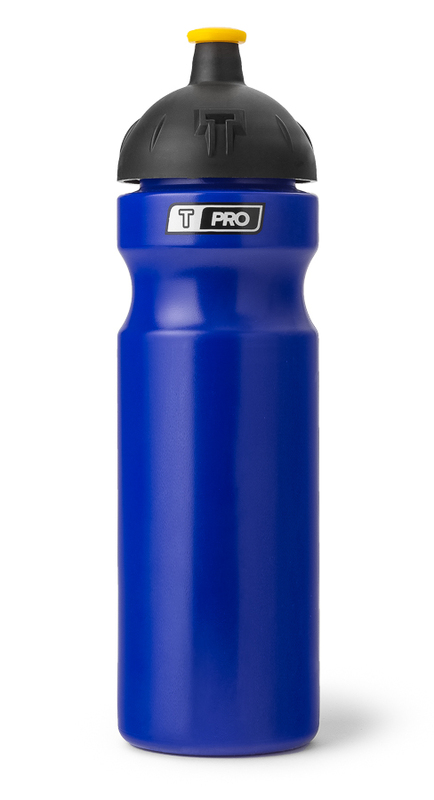 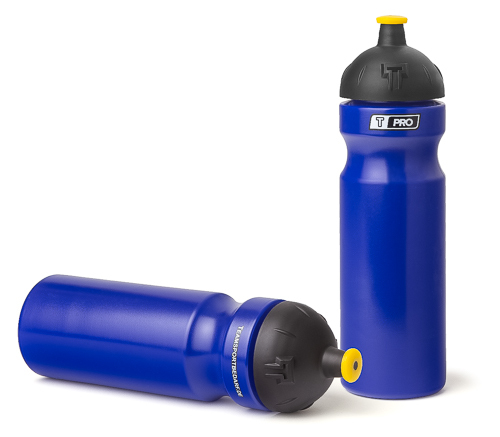 The T-PRO 4.0 drinking bottle is ideal for all sport and outdoor activities and is available in 6 different colors (blue, red, yellow, green, white and black). 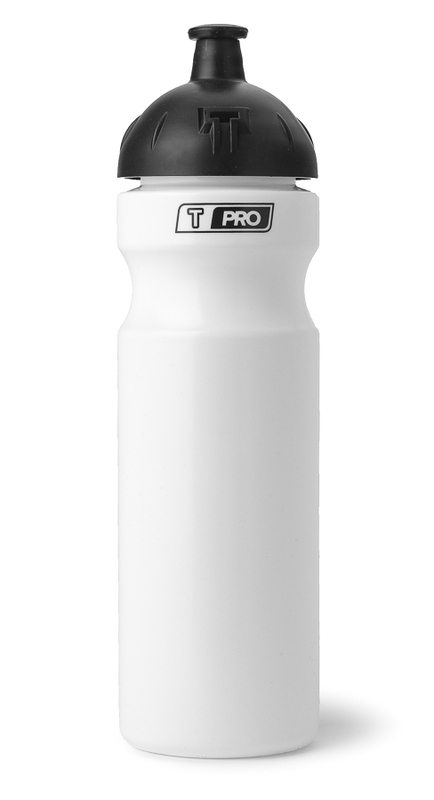 With this modern 4.0 drinking bottle you can spray the water directly into your mouth like the professionals because it is squeezable. 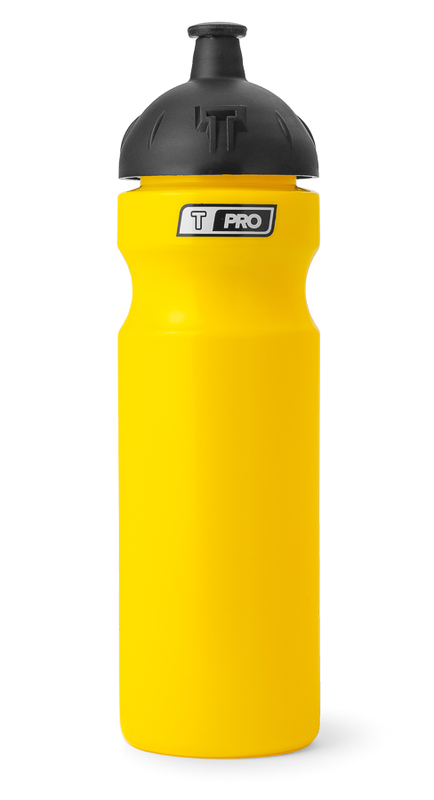 It is made of neutral plastic, is very stable and durable, easy to clean and absolutely leak-proof. 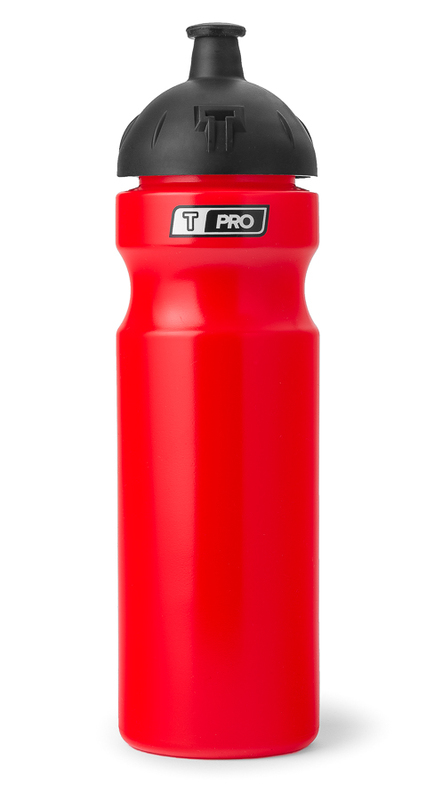 The price refers to one T-PRO 4.0 drinking bottle. 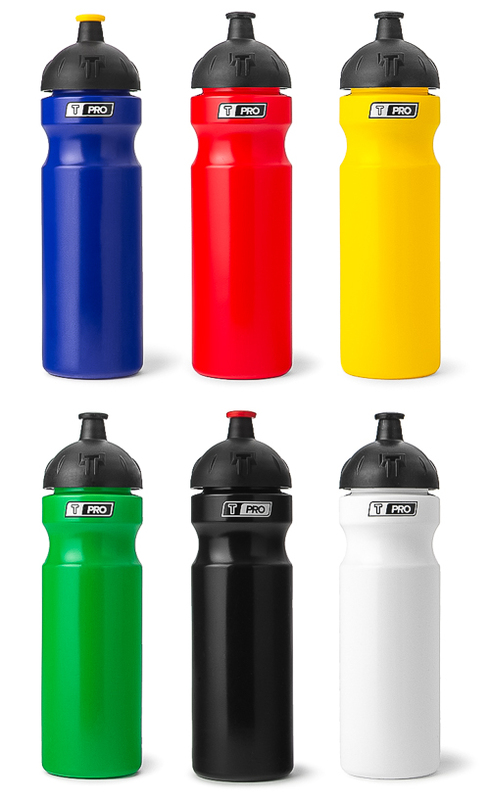 The corresponding bottle carrier for 6, 8, 10 or 12 as well as corresponding adhesive numbers for the numbering of the bottles can also be bought in our shop. Professional clubs buy from us, too!